By now there's a good chance you've heard of intermittent fasting, but might be wondering what is all the hype about and how can it help me? 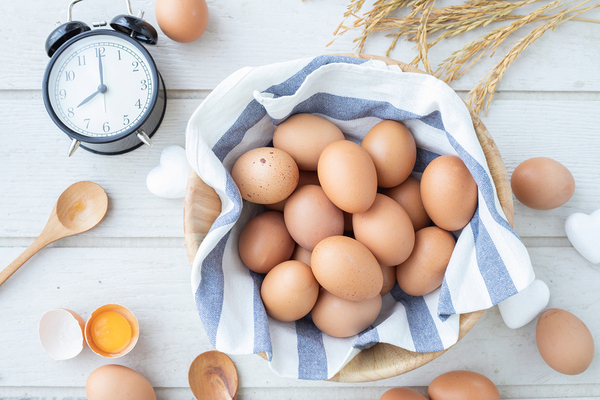 Timing your eating patterns correctly helps you balance key hormone levels and lose fat. Intermittent fasting also known as time restricted eating (TRE), is a method of eating where you allow the body a 14-16 hour break from eating, digesting and assimilating food each day while nourishing yourself within a window of 6-8 hours. By eating on this type of schedule, you allow your body to utilize stored energy in the form of glycogen (stored glucose present in your muscles and liver) and body fat for fuel during the fasting period. A growing body of research has shown this method of eating not only promotes fat loss, but a number of additional health benefits, such as improved brain function, decreased cancer risk, better blood cholesterol and reduced insulin resistance and diabetes. While you’re fasting, your body is forced to use stored body fat for energy. As a result, you end up burning calories from stored body fat rather than from food you consume throughout the day. Following this pattern of eating leads most people to automatically consume fewer calories. Technically you can eat whatever you want during the 6-8 hour window of eating, but consuming a whole food, plant-focused diet will optimize your overall well being and weight management. In general, the more time spent fasting each day, the better the results in terms of fat loss. During the fasting periods, it’s important to stay hydrated, and water is your best source of hydration, though you can also drink black coffee, tea, or other calorie-free drinks. Some people find that having a little caffeine in the morning and early afternoon can make intermittent fasting a little easier, but it’s important not to overdo it. During intermittent fasting, release of key fat burning hormones such as human growth hormone (HGH) is optimized and insulin release is kept low and better controlled. In fact, fasting can increase production of HGH by up to 1,300% in women and up to 2,000% in men. As for insulin, intermittent fasting keeps insulin levels low and more constant, and this too aids in fat loss. When insulin levels go up and down constantly (which happens with typical carb-heavy diets), the body stores more excess calories as fat rather than burning them off as energy. Insulin is known as the fat storage hormone after all. If you’re pursuing a keto lifestyle, intermittent fasting can help your body reach ketosis more quickly. While fasting, your body maintains its energy balance by switching its “fuel source” from carbs to fats, which is the exact purpose of a keto diet. Lower insulin levels and lower stores of glycogen lead your body to burn fat for fuel. Therefore, people who struggle to reach ketosis on the keto diet can add intermittent fasting to “jump start” the keto process. Want to jump start ketosis? 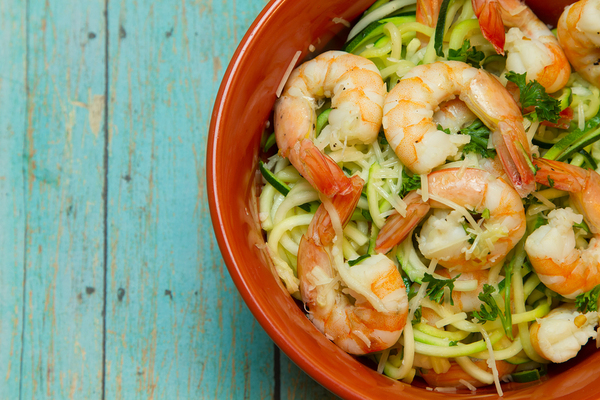 Combine your keto diet with intermittent fasting. Studies bear out these results. One study of 34 men found that those who practiced the 16/8 method (16 hours of fasting, and eight hours during which eating was permitted) of intermittent fasting lost 14% more body fat than men who ate normally. A meta-review of 28 studies found that people using intermittent fasting lost more than seven pounds more of fat mass than people following a traditional very low-calorie diet. Once your body adjusts to the intermittent fasting schedule, the expected hunger pangs and sugar cravings that plague people on traditional weight-loss diets diminish significantly. This is because of better balance of insulin and blood sugar levels. Intermittent fasting “trains” your body to burn fat as its primary fuel source, and it can take time – a couple of months – for your body to adapt to this new paradigm. Before you start fasting, you can take a healthy first step bycutting excess carbs from your diet, particularly at breakfast and lunch, when the body is less insulin-sensitive. This pattern of eating, where breakfast and lunch are high in good fats, fiber, and protein, improves energy levels and helps eliminate hunger pangs. If you want to learn more about healthy nutrition and fat loss, we encourage you to contact us at any time!